The flowers are made of best feathers. 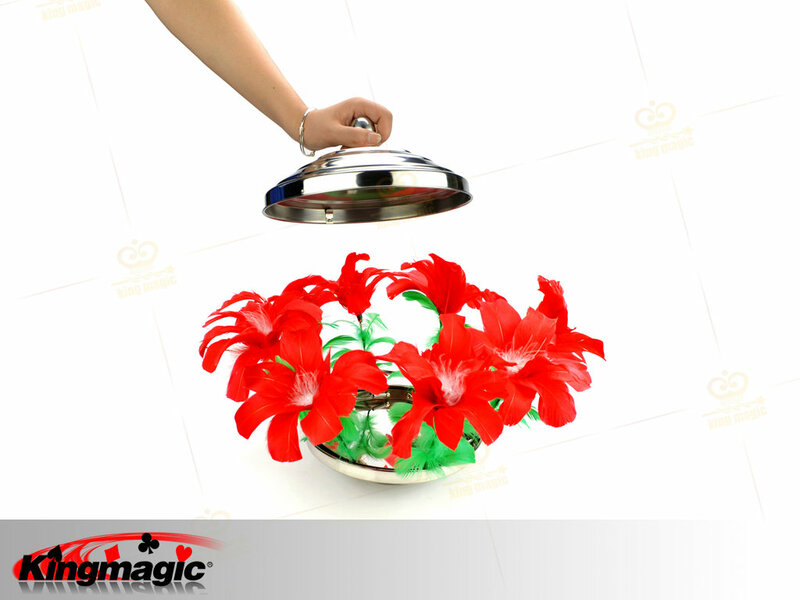 The flowers can be removed from the pan easily . 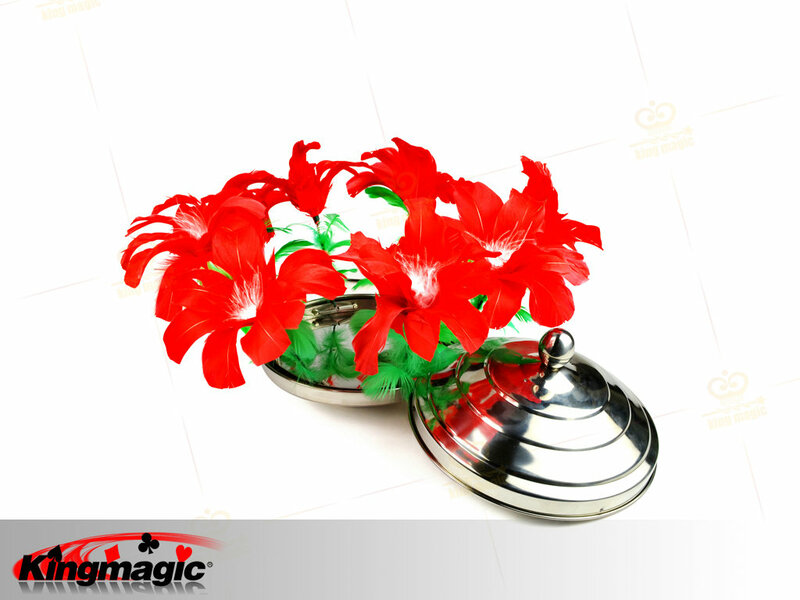 multicolored flowers. colorful flowers .